Rescue Diver is one of our most popular specialties. 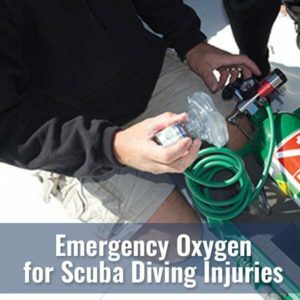 You will learn how to manage risks and effectively handle limited in-water problems and diving emergencies, how to assist and transport divers, and how to perform surface rescues and rescues from depth involving both boat and shore based skin and scuba divers. 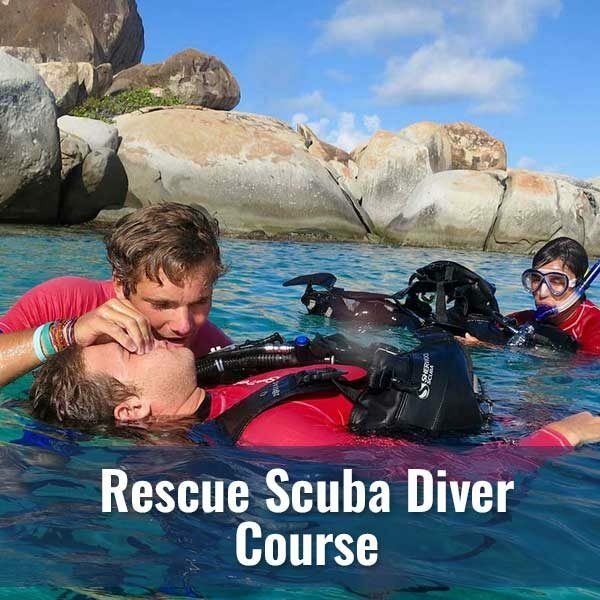 The NAUI Rescue Scuba Diver course is for certified divers who desire additional training or orientation to a variety of diving sites and conditions. Divers must be a minimum of 15 years of age ans must be currently certified in First Aid and CPR. 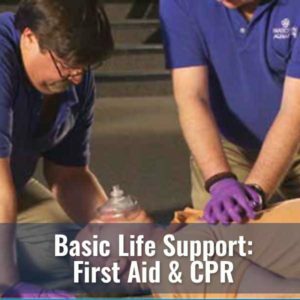 All participants must be in good health and be previously certified as a NAUI Scuba Diver*. Diver’s World Rescue Dive is composed of two pool sessions, two classroom sessions and one open water session (see Open Water tab). Your class fee will cover the costs of class, NAUI training materials, pool rental, your Instructors and Dive Master, and NAUI Rescue Scuba Diver certification..
You will have to demonstrate your basic scuba skills as well as various rescue skills learned in the Rescue Diver course in one open water session consisting of three dives.